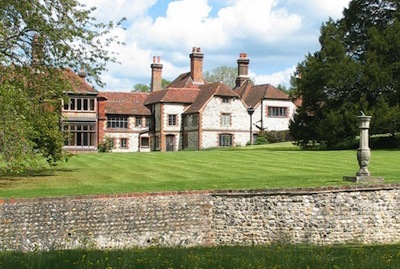 Blessed with glorious chalk streams, an abundance of Georgian architecture and some of the country’s finest food producers, Hampshire has lots to offer visitors. Next time you’re there, why not do something a little different? Right beside the River Test, Britain’s oldest working silk mill still weaves fabulous fabrics using perfectly preserved 19th century looms. It’s open from Tuesday to Sunday between 10.30am and 5pm, and entry costs £4.50. The riverside tearoom is a peaceful spot to soak up the sunshine on a fine day. The pretty Georgian market town of Alresford is home to plenty of enterprising foodies – including this artisan chocolatier, which puts on popular chocolate-making classes. 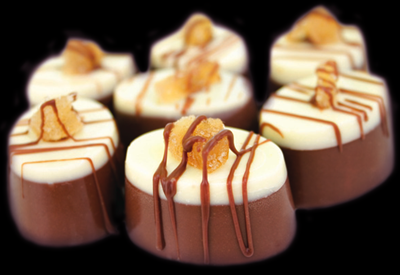 Book ahead and spend a happy couple of hours creating your own sweet treats from scratch. Half-day workshops run throughout the year, and cost £55 per person. Of course, everything you make is yours to take away. One of the county’s best-kept culinary secrets, this stylish former coaching inn is the place to come for a really special meal. Chef Jake Watkins does extraordinary things with local produce (fish from the Solent, fruit and vegetables from nearby family farms), and everything from the breads to the petit fours, is made in-house. 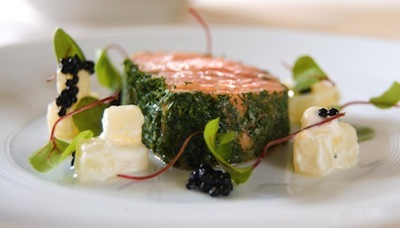 Go for the five-course tasting menu (£45 at lunch or £55 for dinner) – it’s seriously good value. Find out all about the extraordinary lives of two Hampshire heroes – pioneering 18th century naturalist Rev Gilbert White and Antarctic hero Captain Oates – at this country-house museum set in 25 acres of glorious parkland that will captivate plantsmen and women. You could easily while away an entire day here, and children will be fascinated by the quirky exhibits. Admission is £9. In its heyday, the Farnham Pottery supplied the Queen Mother and Gertrude Jekyll with exquisite ceramics, as well as shops such as Liberty’s. 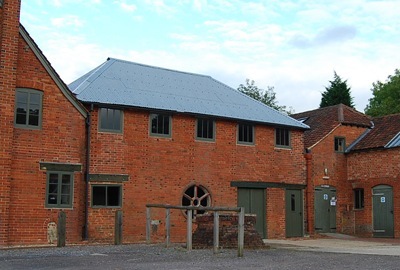 It’s one of the best preserved working Victorian potteries in the country, and is now home to West Street Potters, which runs nine pottery and two sculpture classes each week. The atmosphere is welcoming and hands-on, and they’re open to people of all ages and abilities.